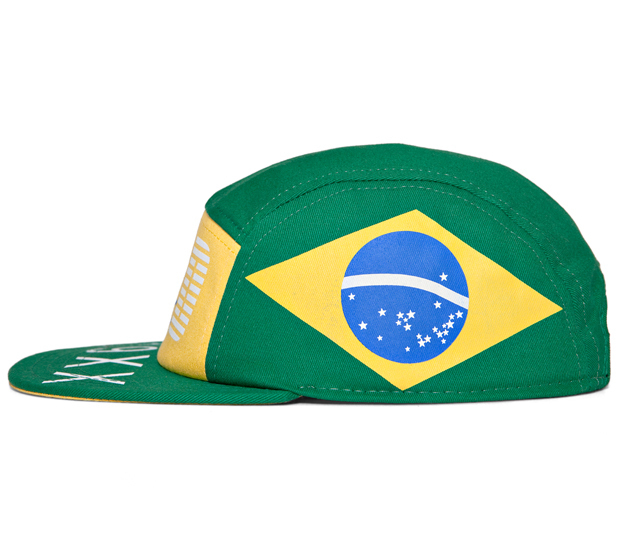 Unless you’ve been living under a rock with no window to the outside world you know that the World Cup is in full swing and battles are being waged on the pitch. 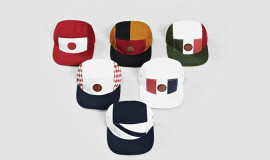 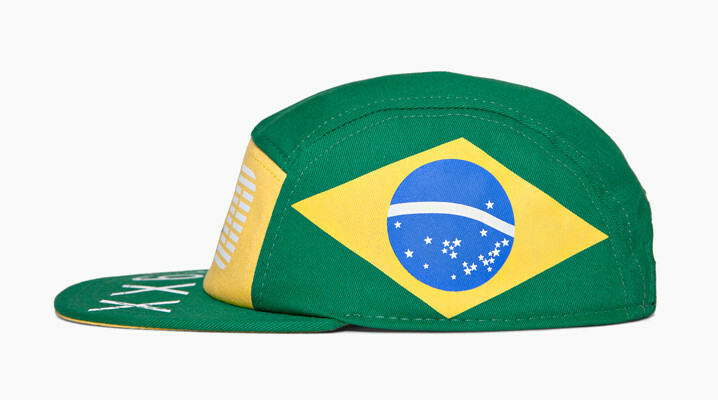 Our homies at The Decades are marking the occasion by honoring host country Brazil with a limited edition World Cup 5 panel hat. 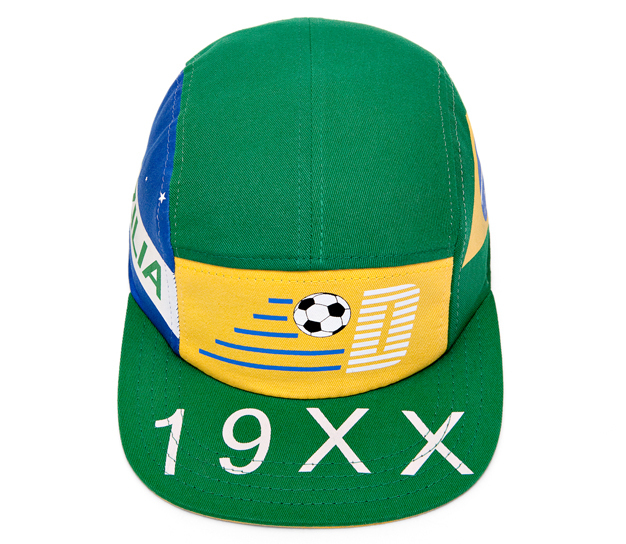 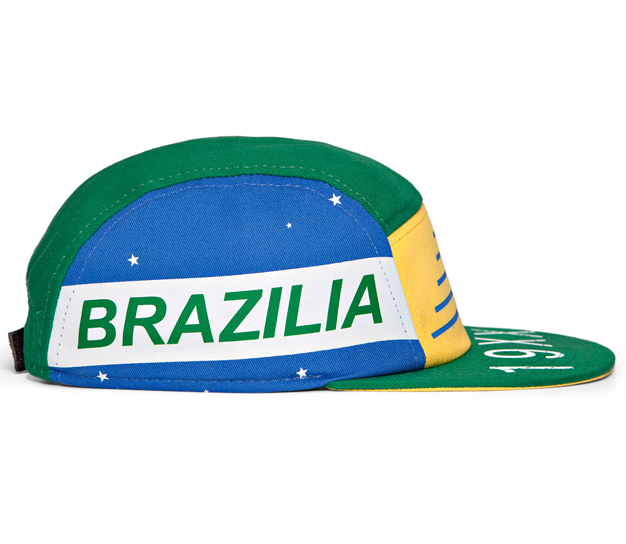 The hat is decked out in Brazil’s national colors and features their iconic celestial globe on the left side and ‘Brazilia’ on the right side. 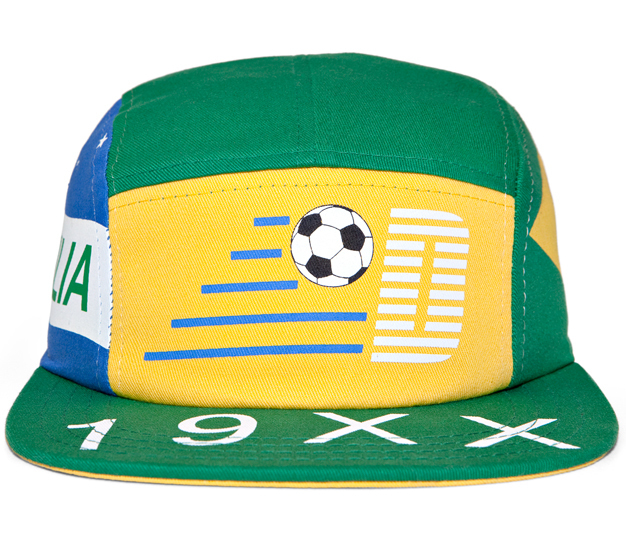 Typical of The Decades, the hat has a dope throwback vibe and cool details like the yellow underbill. 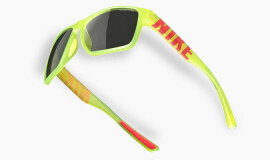 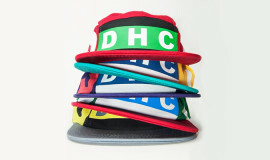 Check it out below and cop yours for $34 from The Decades’ online shop.